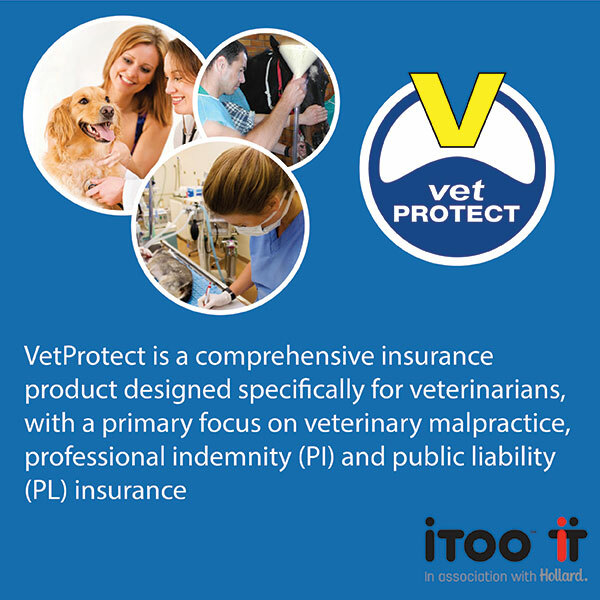 Hollard’s Vets Professional Indemnity and Medical Malpractice Liability product – Vetprotect – recently sponsored and delivered a talk to nearly 50 prospective vets. 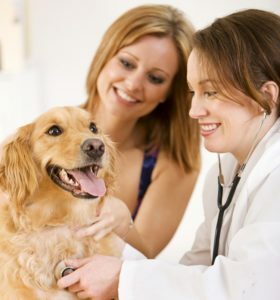 Sponsorship of the event was a collaboration between Leonie Delgado Platinum Portfolios, the exclusive broker for Vetprotect, and Onderstepoort – the veterinary academic hospital – where the talk was held. The event was aimed at grade 11 and 12 learners countrywide with the potential to become veterinary students and attendees were from different backgrounds. Insurance was not the only focus of the event as delegates were taken around the facility, shown the ins and outs of the study requirements and given the necessary information on what it takes to be a vet in modern South Africa. Leonie Delgado also delivered a talk on the liability exposure vets face on a daily basis – from incorrect diagnosis, error and omissions in treating animals, slip and trip procedures when third parties are on their premises and how the VetProtect product can be viewed as an all-encompassing safety net for liability insurance. One of the main points of Delgado’s talk was the various claim scenarios that Hollard has seen over the past seven years. Claims have ranged from parrots being improperly supervised while under the vet’s care and horses being misdiagnosed to vets being sued for administering the incorrect dosage of anaesthesia and the unfortunate resultant death of the animals. Delgado also discussed how Hollard is able to assist insured vets when third parties lodge formal complaints with the relevant governing bodies. Overall, the sponsorship by Hollard and the presentation by Delgado was well-received by the delegates and the feedback was very positive.